Did you upgrade your Windows 7 PC to Window 8 Pro edition? If not, then please hurry up! This month is your last chance to buy windows 8 pro for 39.99$/key. After that its gonna a lot more expensive and you might be kicking yourself for missing this amazing opportunity. We have already mentioned the complete Windows 8 Pro pricing and the necessary things you need to know before upgrading your Windows 7 PC. Today we will share the pricing details for the Windows 8 upgrade editions that will be applicable from February 2013. If you are thinking about purchasing the license key next month, you might be extremely disappointed to know the pricing and the upgrade offers in February. This would be your last chance to buy windows 8 license key in this month. Microsoft has already sold 60 million Windows 8 keys till today, and the numbers are rapidly growing. Windows 8 got amazing user feed back with the various Windows 8 reviews published online. People are upgrading to Windows 8 for its beautiful start screen, live tiles, familiar desktop, faster start up, longer batter life, free productivity windows apps and many more. These all features can be upgraded with just $39.99 without any hidden charges. We would like to remind you to take this amazing advantage of the windows 8 upgrade as soon as possible. Below are the pricing details for the Windows 8 upgrade editions which will be applicable from February 2013. Just check out the below editions and decide what suits you the best. 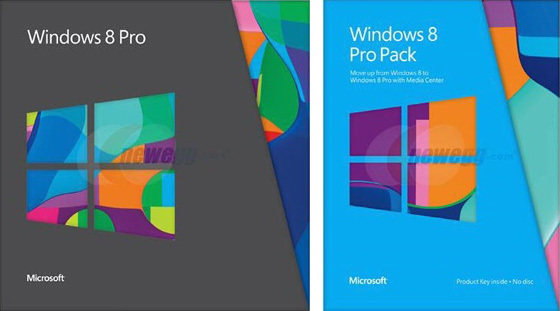 The Windows 8 Pro upgrade edition and Windows 8 upgrade edition will be available online and retail for the all the users. The promotional offer will be available until January 31st 2013, where you can upgraded to Windows 8 Pro for just $39.99 only. You have to just install the Windows 8 upgrade assistant in your Windows 7 PC or buy a DVD copy at a local retailer for just $69.99. And if you got your Windows 7 PC between June 2nd and January 31st 2013, you can get the Windows 8 upgrade for just $14.99. We mentioned it below in detail for easy understanding. And if you are trying to install Windows 8 without product key, then stop your trails. You have to install the key within 30days of your installation, or all the features will be disabled automatically. And once you enter the key, the features will be reactivated again. These above offers are limited to five upgrade licenses per customer, and to install Windows 8 Pro upgrade, customers must be running a Windows XP SP3, Windows Vista, or Windows 7 PC. Meanwhile, the last date for registering a Windows upgrade will be February 28th, 2013. 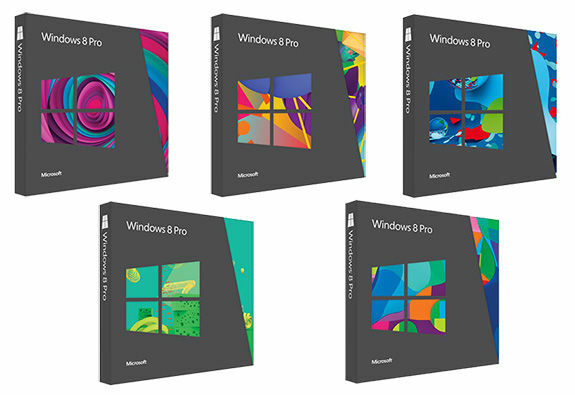 We hope you get your Windows 8 Pro edition license before its too expensive for you to buy. So dont miss your chance to buy windows 8 pro for such a low price. Please let us know if you have any queries regarding the Windows 8 Pro pricing or upgrade. That’s a interesting trick .awesome marketing tactics by microsoft. But that’s a huge incredible increase in terms of money if we don’t buy it now. i have heard that Microsoft are offering Upgrade Package only in 700 bucks. Is that true? Keep in mind this is also valid until January 31, 2013 only. Oops I have missed the opportunity to get the key in such a low price.